Suitable for kids, students and spare rooms. 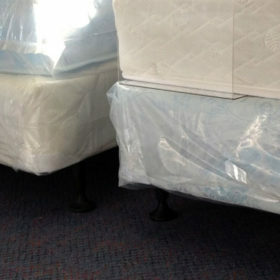 Double sided spring mattress with quality foams and damask ticking. 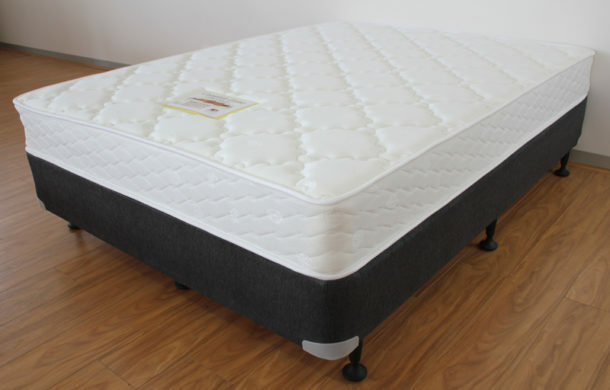 Breathable cotton fabric with traditional quilting provides a good quality mattress at a value price. 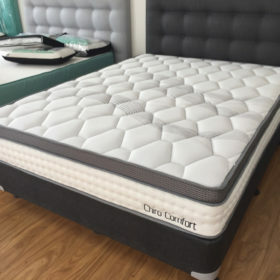 Standard height mattress for a no frill sleep. 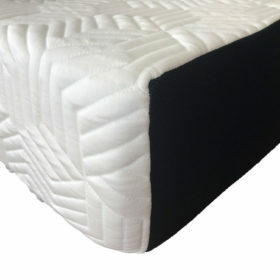 Sleep on both sides of the mattress for longer durability until you upgrade later.